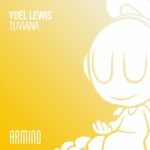 Exclusively featured on Armin van Buuren’s mix-compilation “A State Of Trance 2017”, Yoel Lewis’ rendition of “Summer’s Gone” is the epitome of progressive goodness. 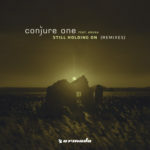 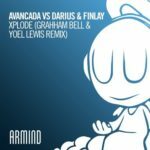 Surrounding the empowering vocals of the original with jaw-dropping chord sequences and atmospheric textures, the globally acclaimed duo made sure their remix packs more than enough punch to drive entire crowds mad with excitement. 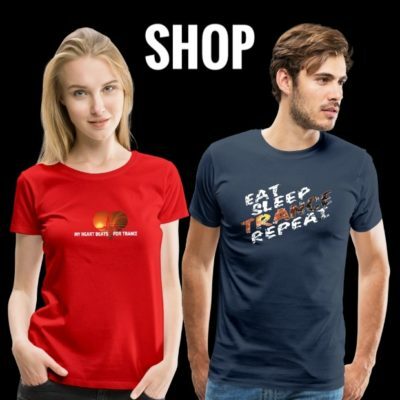 It’s simply stellar on all fronts. 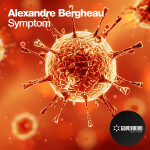 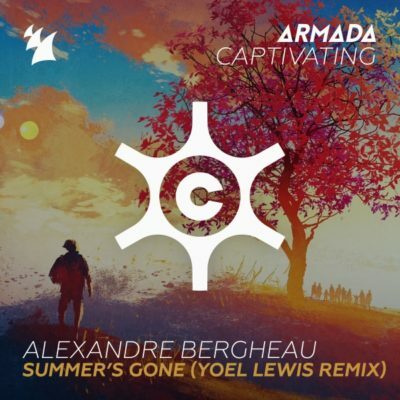 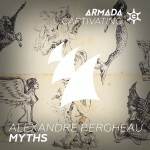 Tagged Alexandre Bergheau, Armada Captivating, Armada Music, Yoel Lewis.